REI is an American outdoor sports store. From backpacking to biking to snowboarding, REI has the highest quality brands to complete your outdoor experience. With Big Apple Buddy’s personal shopping service, you can now buy direct from the REI Online Store anytime, anywhere. Keep warm during your outdoor adventures with REI’s winter apparel. 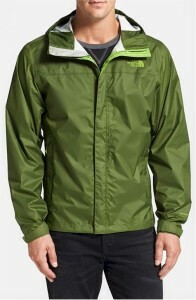 Its North Face collection has the perfect jackets for the toughest weather. The Cloud Venture Rain Jacket is light yet protective and comes in five different colors; orange, blue, grey, white, and pink. Taking a ride? 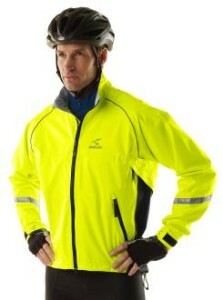 The Pearl Izumi Elite Barrier Convertible Bike Jacket is useful in warm and cold weather. If a cool morning bike ride turns into a hot afternoon ride, simply zip the sleeves off and wear it as a vest.The Novara Headwind Bike Jacket is incredibly versatile and comfortable, blocking wind and light rain. Protect your eyes in tough weather with the Oakley Airwave 1.5 Snow Goggles. These revolutionary goggles integrate WiFi, GPS, Blutooth, and more with onboard sensors for the ultimate experience on the slopes. 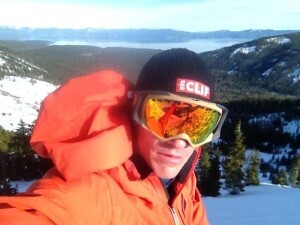 The Smith I/O Recon Snow Goggles also display useful information, from GPS to Blutooth, in a sleek design. Unfortunately, the REI Online Store does not currently offer international shipping. Big Apple Buddy, your personal shopper, can however help you buy from the REI Online Store and ship them to your doorstep, regardless of where you live. If you would like to buy from the REI Online Store, simply contact us for a free shipping quote and we'll get back to you within 24 hours!